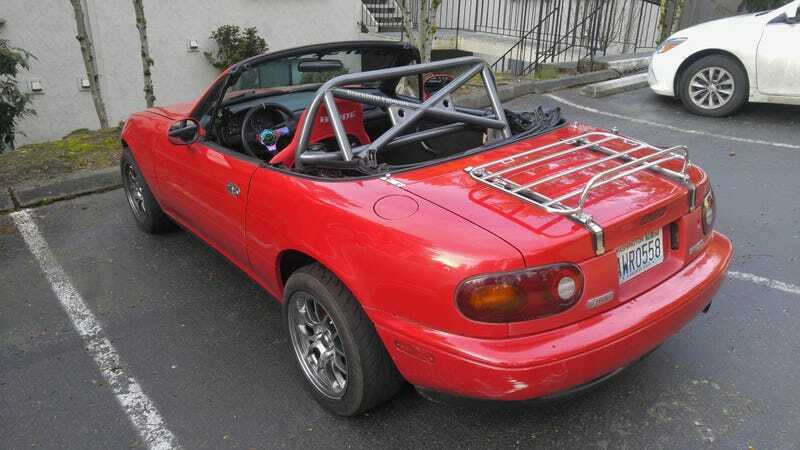 Rollbar pics below. I’ll try to keep it minimal... But I am absolutely in love with this bar. I have tons of headroom even at six feet. I’ll still pad the bar, but I would be confident knowing the chances of my head hitting it in a collision are almost zero. I found out after the fact that there were instructions included in the invoice email. That would have helped... Also, a spare set of hands would have really helped. But! It’s done. The car handles so much better. I knew there would be a bit of a change, but I wasn’t expecting anything this drastic. The chassis just feels so tied together, with the road being transmitted directly to you... It’s nirvana. Okay, I’ll stop gushing.